Not everybody in Shanghai is nasty! Today, my adopted brother and I were trying to order a pizza and we didn’t know how. Luckily, the very nice man at the hotel check in helped us order! Also, today we did our laundry. 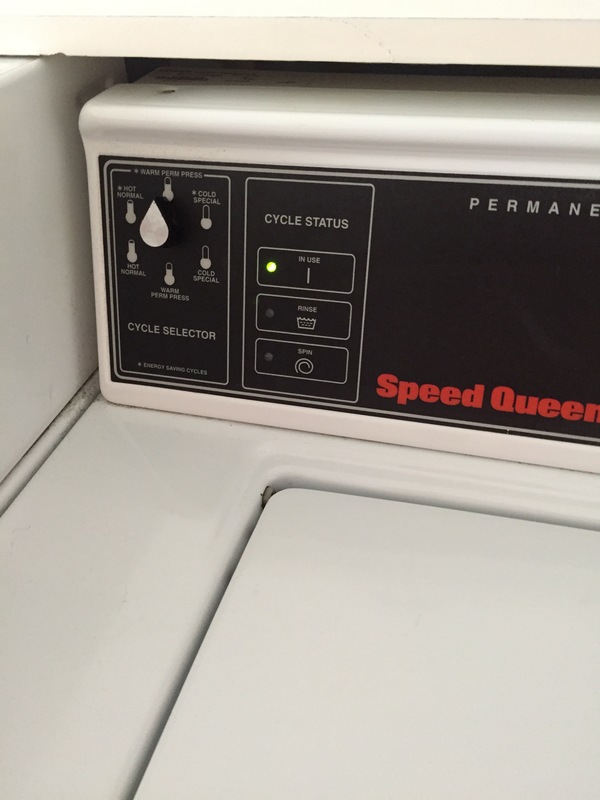 There were 7 options in the washer and only one works. Communism problems. We think that we are free and have choices, but in reality, somebody dictates what we can do.